It is often the case that when guests have checked into your hotel, you usually don’t see them again until it’s time for breakfast. 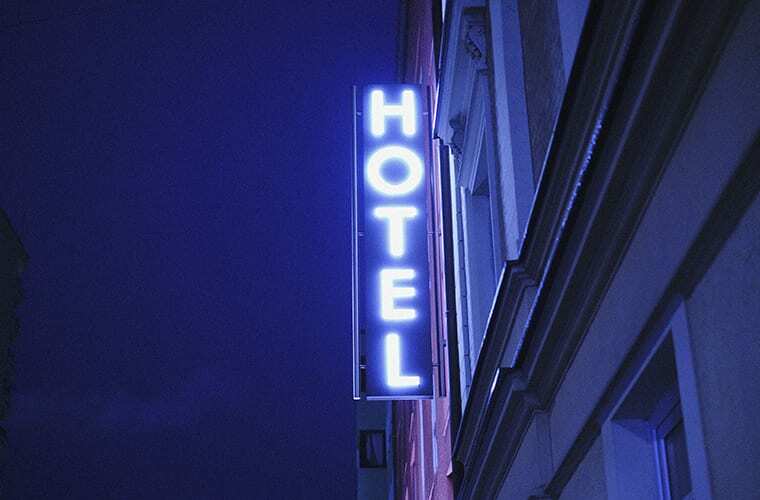 Sadly, this means that many hotels are missing out on opportunities to generate additional revenue per guest by failing to offer any extras or experiences that carry a surcharge. The implication of this is that paying guests will seek entertainment and activities elsewhere, which will do little to boost the bottom line of the hotel itself. Therefore, we’ve collated some of the most popular tactics forward-thinking hotels use to keep their guests spending after they’ve received their room keys. Some hotels incorporate in-house spa facilities that carry a small surcharge or a premium room rate, and they offer a great distraction for guests when the weather is particularly poor, or they're travelling for business. You might have noticed that many spas inhabit the basement areas of some hotels, and this is because it’s a great use of space that might have otherwise been wasted on storage. 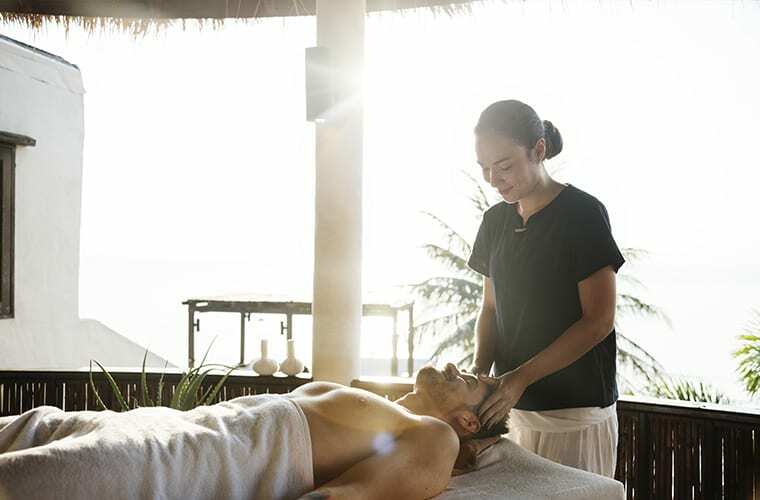 Spa treatments are also a good source of additional income and a big attraction for those seeking a little R&R during their stay, so it’s a good way of keeping your guests in your hotel and spending with you. Gone are the days that a hotel was just a place for you to lay your weary head, the discerning guests of today are seeking so much more than just a room and a spot of breakfast from their stay in a hotel. 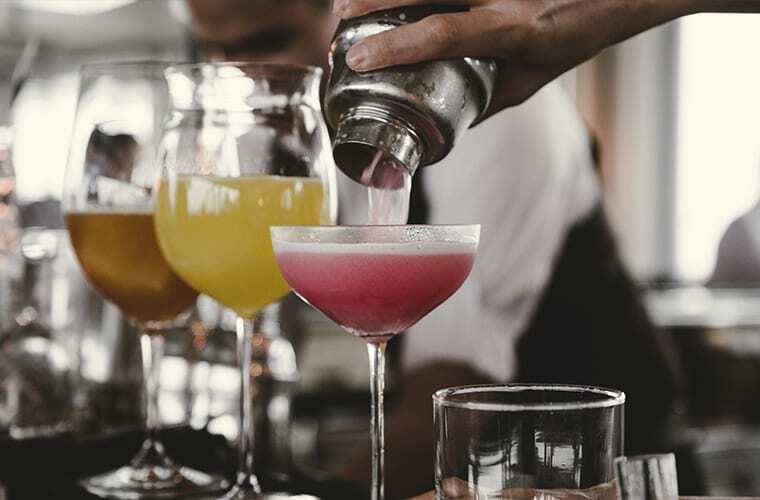 Cocktail masterclasses are a great way of utilising your bar area during quieter periods during the day, and with costs ranging from £20 to £40, it's a good way of keeping the tills ringing too. To achieve a steady stream of cocktail fans, you'll need to ensure that your bar is welcoming, modern and has everything you'll need to create some photo-worthy drinks, but it's still a great investment that will most certainly pay off. A great way of making that commercial kitchen a little more profitable once the breakfast rush is over, an open plan kitchen area is a great focal point for a restaurant that can be transformed for some spectacular cooking theatre or to welcome in guests for a private cookery class. 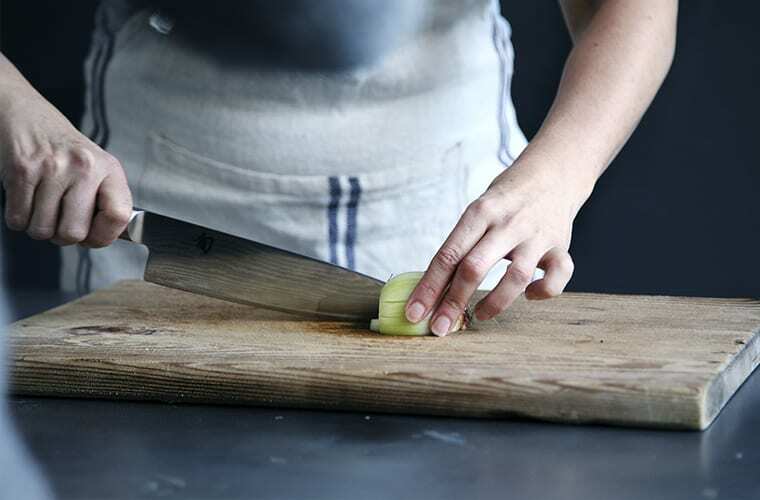 Popular with corporate guests and holidaymakers alike, space is critical for the success of cookery classes, but they are growing in popularity as experiences, so any remodelling and redesigning needed is sure to pay great dividends.